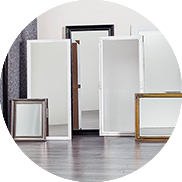 Mirrors are available in maximum sizes up to 8ft x 12ft, we can provide case quantities, truckloads, stock sheets, stoce, and many other options for the professional customers. We can provide you all of them in multiple sizes, types and specifications. 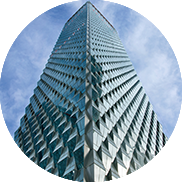 Toughened or tempered glass is a type of safety glass processed by controlled thermal or chemical treatments to increase its strength. Let us know your requirements. 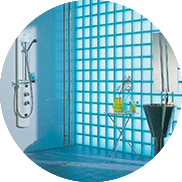 Walk in, rectangle, square, quadrant, offset quadrant, wet rooms & shower cabins we have it all. 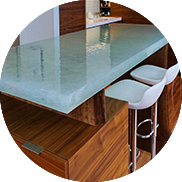 Glass countertops have been growing in popularity for kitchens and bathrooms. 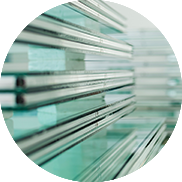 Glass blocks are available in several different shapes and sizes which are commonly used as an alternative to traditional windows, shower walls, ,especially in basements. 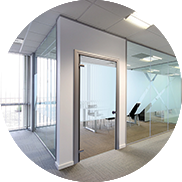 Glass claddings, textured, pannels, to suit your requirements and budget. Selkar Trading FZE is proven as one of the best trading specialist based in UAE. We are committed to deliver quality products under supervision of specialist from the industry and price that beats rest of the traders. Let us know your business requirements & our representatives will get back to you within no time. Jafza Gate 4, Near Emirates Post Office, Jebel Ali Free Zone, Dubai - U.A.E.